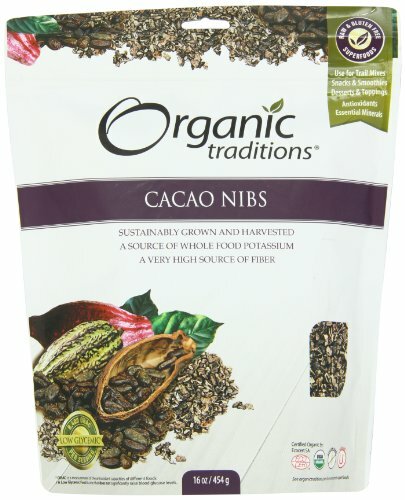 Organic Traditions Organic Nibs, Cacao, 16 Ounce by Organic Traditions at The Flavour Stack. MPN: 450684. Hurry! Limited time offer. Offer valid only while supplies last. Organic Traditions is a certified organic superfood company that provides nutrient dense super foods from many healing traditions around the world.